If you need motivation to work hard and achieve your dreams, keep on reading..
It’s crazy to think that just over 100 years ago, women had no rights to vote, they had to stay at home being housewives and even were made to leave education early to start the homemaker role . 2018 see’s the 100th anniversary of the start of women’s rights. The start of the revolution where the world has seen to never underestimate the power of the female. Fast forward to now – the world is day by day seeing women change the world. From Kylie Jenner being the youngest ever person to make it onto the Forbes list, to Victoria Beckham becoming one of the worlds leading fashion designers. That’s exactly why we thought we’d share with you all the story of Claudia Rosa. 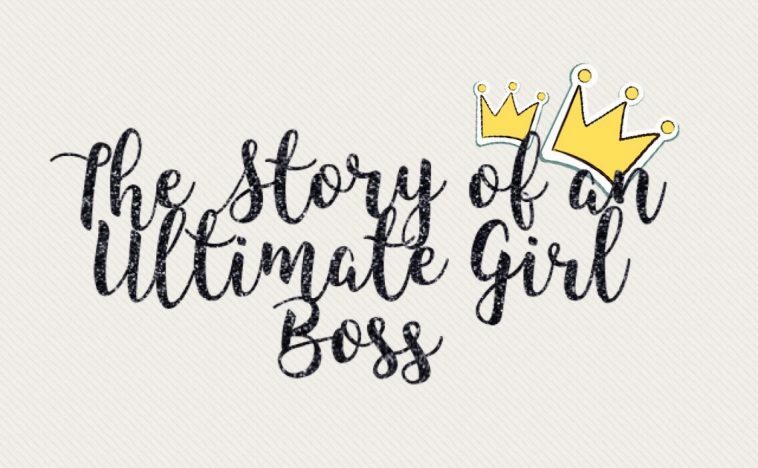 You may not know her by name, but she is the girl boss who you’ll know the work of. 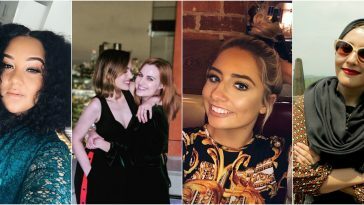 Claudia is the owner of ‘The Blogger Agent’, the management company specialising in maximising the creative potential of the hottest influencers in the world. 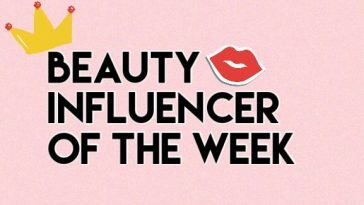 Working with the very top brands like Benefit, Beauty Bay, BooHoo Garnier and is currently working alongside the company every influencer is obsessed with- Unicorn Cosmetics. The influencers who are signed with The Blogger Agent’s are the front runners in the brands social media and advertisement campaigns. Everything the Blogger Agent’s do alongside these brands is unique, fun and helps the audience (and super fans like us) experience the products and services, which in turn leads the companies to have a whole ton of extra sales. Claudia is just 23 and has created the company that is turning over 7 figures per year. She started off her incredible journey at just 16, where she began internships for top businesses. Creating an array of super strong relationships with the companies, Claudia had a super successful blog where she continued collaborating and working with them brands. Claudia preferred to help others grow, so she set up the Blogger Agent 4 years ago. 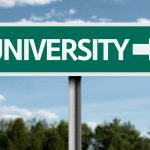 Now boasting some of the top talent not just here in the U.K but globally too, including Marnie Simpson, Belle Jorden and Harry Derbidge to name just a very few. 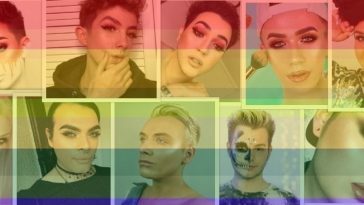 Our makeup crush Makeup By Jaack has recently become one of the incredible faces of BeautyBay, an opportunity for Jack’s talent to be shown on an even bigger stage! If your thinking things may of come easy to Claudia, think again. In the 4 years she has been running her own company she hasn’t taken a holiday yet. 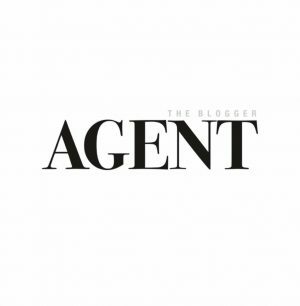 The Blogger Agent have expanded to two offices now, full of Claudia’s- people who want to help brands and influencers grow, and enjoy being a vital part in the journeys! She works nearly every day from 8 am until 10:30pm, just to ensure she is able to be on hand for her clients across the globe. But Claudia is in love with her job, she’s built up such an amazing relationship with every single influencer she manages or works alongside, shes able to call them her best friends. 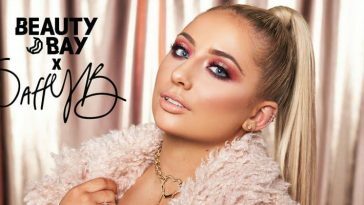 Managing and developing talent aside, The Blogger Agent actually develop and manage influencer campaigns, not just for the influencers they have signed, but also for some of our favourite YouTubers including the incredible Saffron Barker’s collab with BooHoo. Sheesh! It’s crazy and totally inspiring to know that Claudia has become one of the U.Ks youngest CEO’s whose company is worth over a million pound, and it’s all come from insane amounts of hard work. If you have a dream, our favourite ‘Girl Boss’ is the living proof that anything is achievable with dedication and a smile. This is exactly why we are championing Claudia as our ultimate ‘Girl Boss’. 100 years ago, it would of been a dream for a woman to even be allowed to work, let alone have a ground breaking company working with those who are changing the world day by day. Follow all the amazing work of Claudia and team by following The Blogger Agent on Twitter and Instagram. 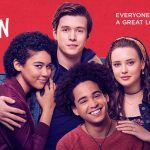 And for more from The Blogger Agent, check their website out!